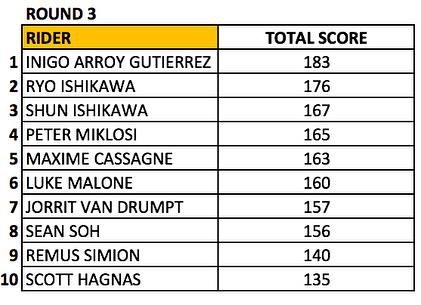 Congratulations to Inigo Arroyo Guterrez who just won the AM Master of Creativity Round 3 online contest and thus took the year end title, followed in Round 3 by Ryo Ishikawa and his brother Shun Ishikawa. 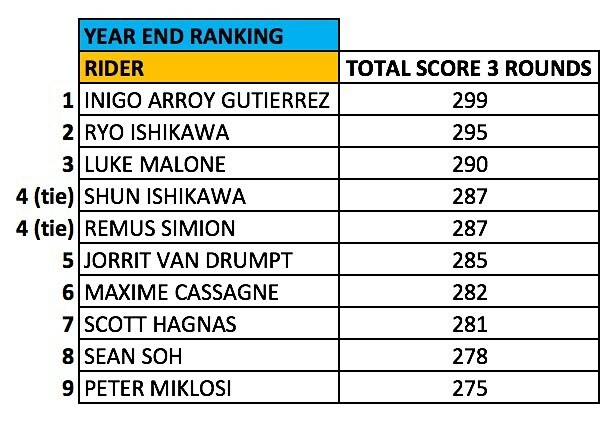 In the year end rankings, Inigo was followed by Ryo Ishikawa and Luke Malone. 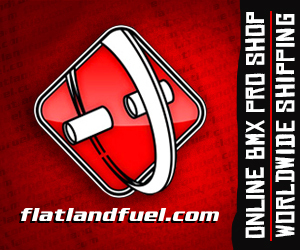 Head over to the MOC Instagram and watch the videos, AM Flatland went up a level.